SERVING THE CAROLINAS IN FIVE CONVENIENT LOCATIONS. 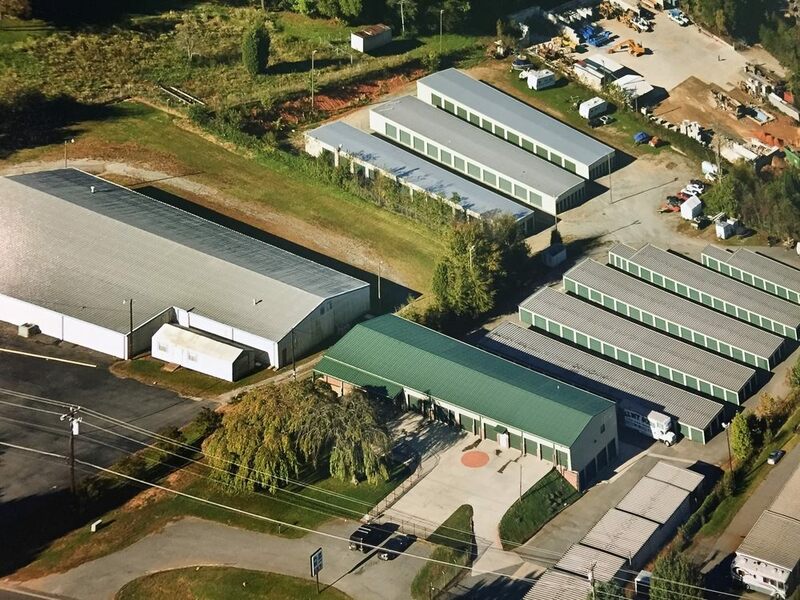 A comprehensive list of our self storage facility amenities. Easy to use directions and map guidance to our self storage facilities. 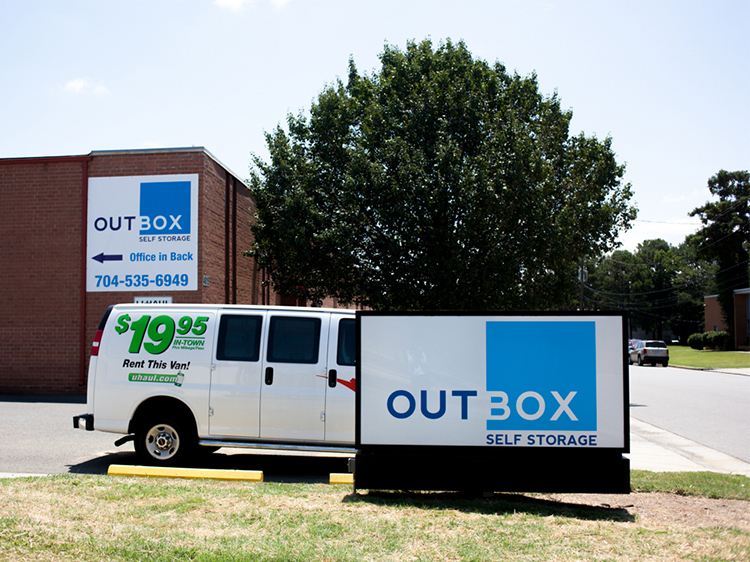 Outbox began with our Cotswold neighborhood store and has been providing clean, secure, low-cost self storage to Charlotte for 35 years! 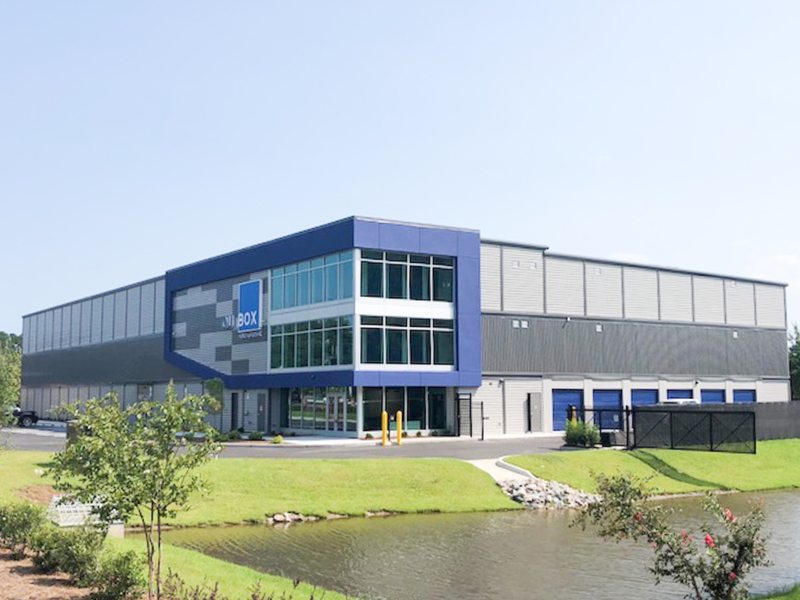 We have expanded to neighboring cities in the Carolinas, with locations now available in Hickory, Mooresville, Myrtle Beach, and two locations in Charlotte! 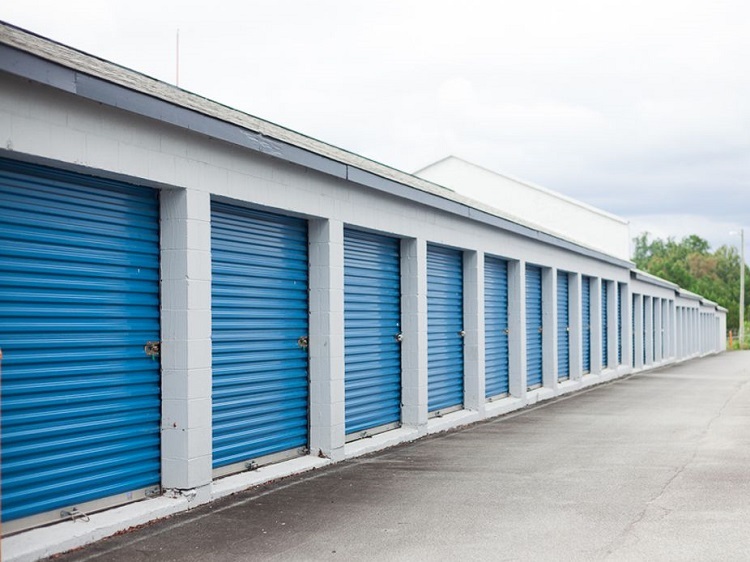 We offer climate controlled and non-climate controlled self storage units along with parking spaces for Boats, Campers, Vehicles, trailers and RVs. Our prices are the most competitive in the area! We are continually updating our services and amenities to enhance access and security! Our facilities offer anniversary date or 1st of the month billing and you can pay monthly, quarterly, bi-annually or annually. We also offer automatic billing and online payments by credit card. We can provide Tenant Insurance options at affordable prices, as the protection of your valuables is a priority with our company. A few of the Outbox Self Storage locations are authorized U-Haul dealers and have a cargo van available for rental by the day, week or month. 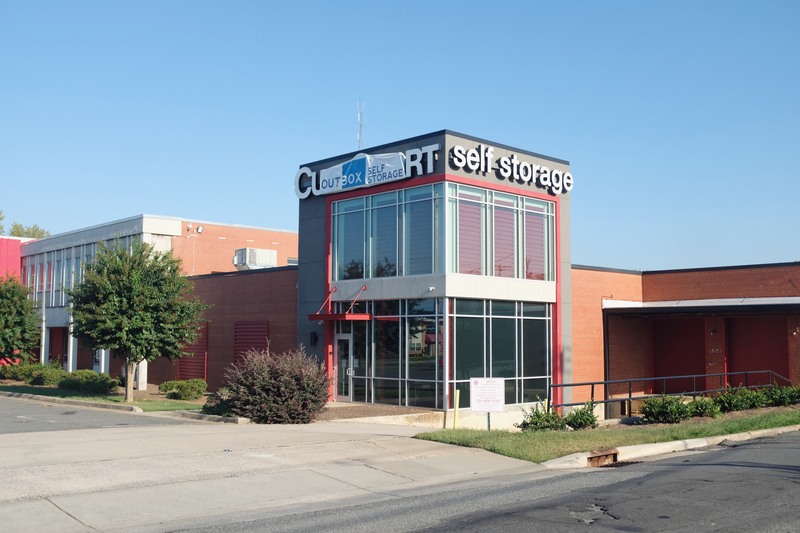 Outbox Self Storage welcomes a visit to our self storage facilities – stop in for a free tour! © 2018 Outbox Self Storage. All Rights Reserved.